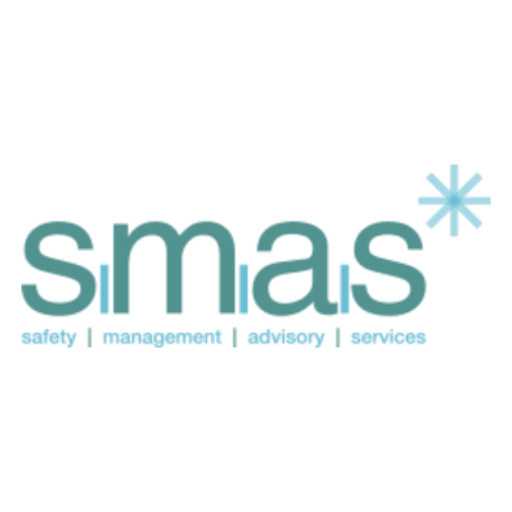 We are an independent, privately owned recruitment agency that matches the right people to the right contract opportunities in the Construction, Mechanical & Electrical, Industrial and Catering and Hospitality sectors throughout the UK. A family-feel company, we offer flexible and supportive careers to our employees and as such have a very high staff retention and referral rate meaning you get to develop long-standing relationships with our team. We offer a personal, professional and quality service to all our clients and workers – listening to and caring about your needs; as captured in our strap line ‘the agency that cares’. 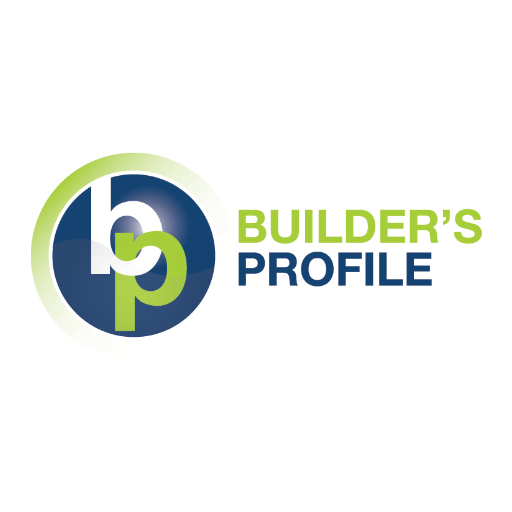 We find work for, and supply, construction workers for projects from small fit out contracts to very large multi-million pound new build schemes including building, infrastructure, soft and hard facilities management, interiors and engineering construction. We supply mechanical, electrical or engineering construction workers throughout the UK on a temporary, freelance or permanent basis including in the power industry or projects requiring high security clearance. We can provide industrial operatives anywhere in the UK for commercial cleaning, warehousing, manufacturing and production, facilities management, waste management, transport, logistics and distribution. Time 4 Recruitment is experienced in supplying all levels of catering and hospitality positions for front of house, kitchen, banqueting services and events, to cover busy periods or on a permanent basis. Thank you for registering your interest with Time 4 Recruitment Solutions. You can keep in touch through our Facebook and LinkedIn pages.